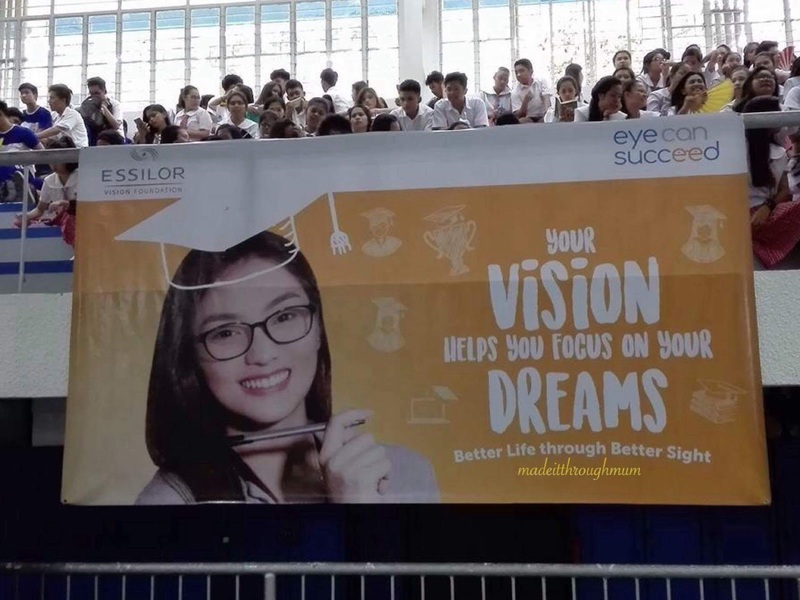 Did you know that ten (10) in every 100 Filipino students have vision disorders and suffer from poor eyesight that can affect learning? 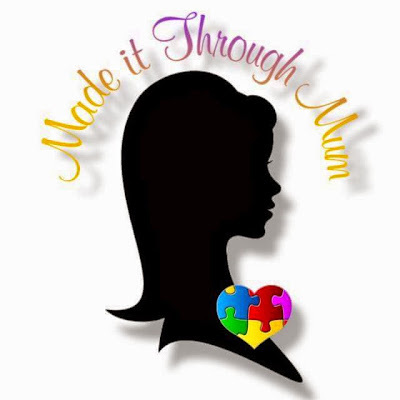 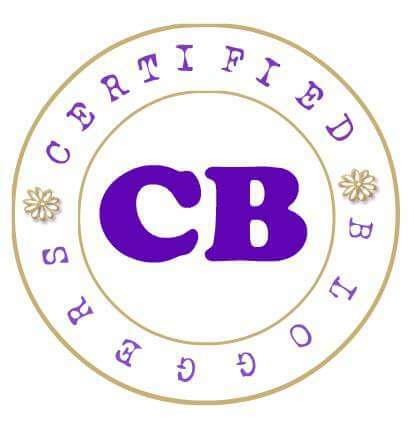 Elementary schools typically present 50% of the material visually. 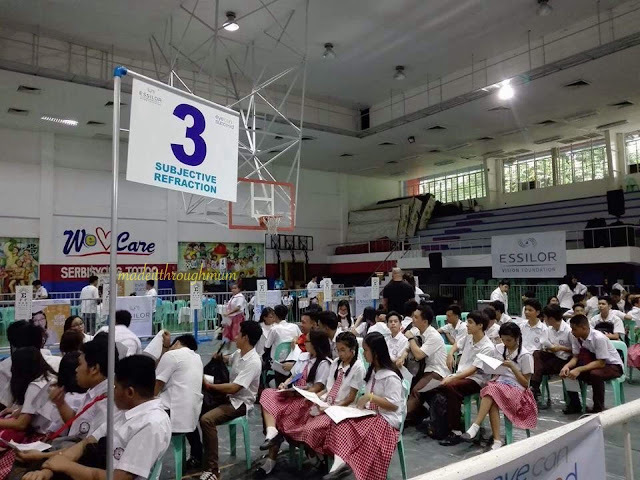 In higher grade levels, that increases to 75%. Poor eyesight makes class work difficult. Sports and games are hard to enjoy if you can’t see the ball or the game. It’s not easy to make friends if an eyesight problem keeps you from recognizing faces. 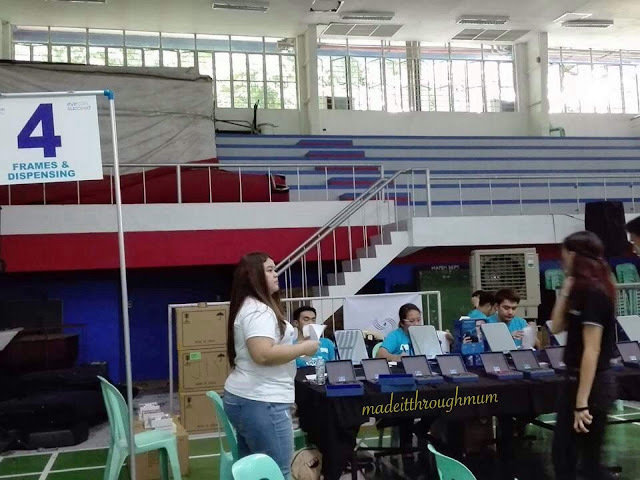 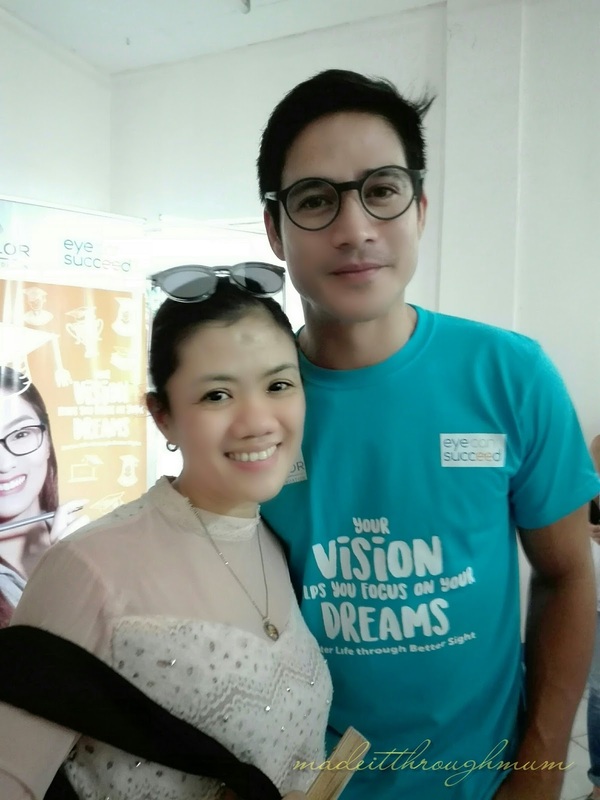 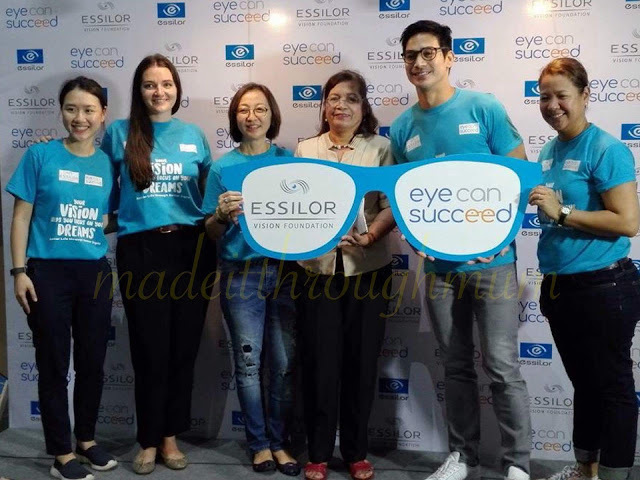 This concern has led EssilorVision Foundation (EVF) to team up with leading actor and brand ambassador PioloPascual to launch Eye Can Succeed, a program geared at providing free eye check-ups and free prescription eyeglasses to help 10,000 senior high school students pursue higher education and achieve success. 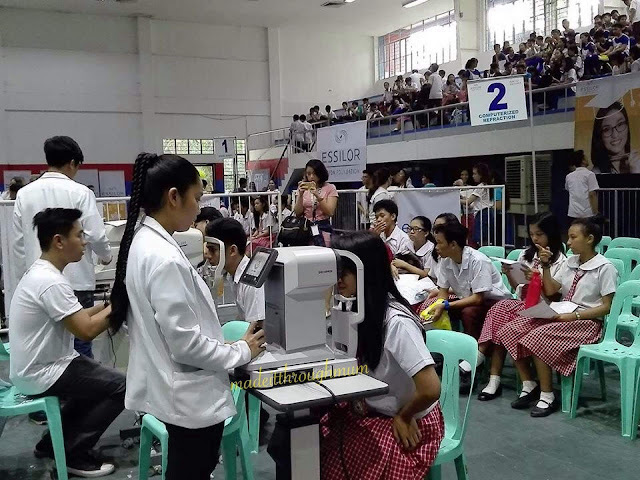 Yesterday, July 18,` EVF kicked off the advocacy campaign at Rizal High School, which has been recognized by the Guinness World Records as the largest secondary school in the world, by having licensed eye health professionals discuss the importance of healthy vision, proper eye care, and optometry as a career option for Grades 11 and 12 students in the Science, Technology, Engineering and Mathematics (STEM) academic strand. 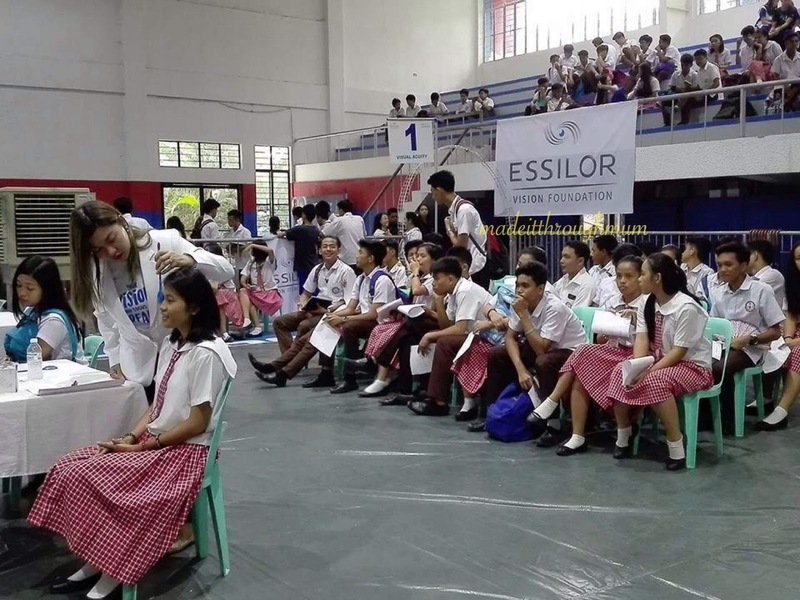 With the assistance of volunteer optometrists, EVF examined the school’s 4,000-strong Grades 11 and 12 students and distributed free prescription glasses to students who are in need.